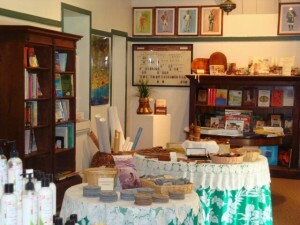 A view of the Makawao History Museum’s new Kitada’s Kau Kau Korner Restaurant exhibit. PC: Makawao History Museum. 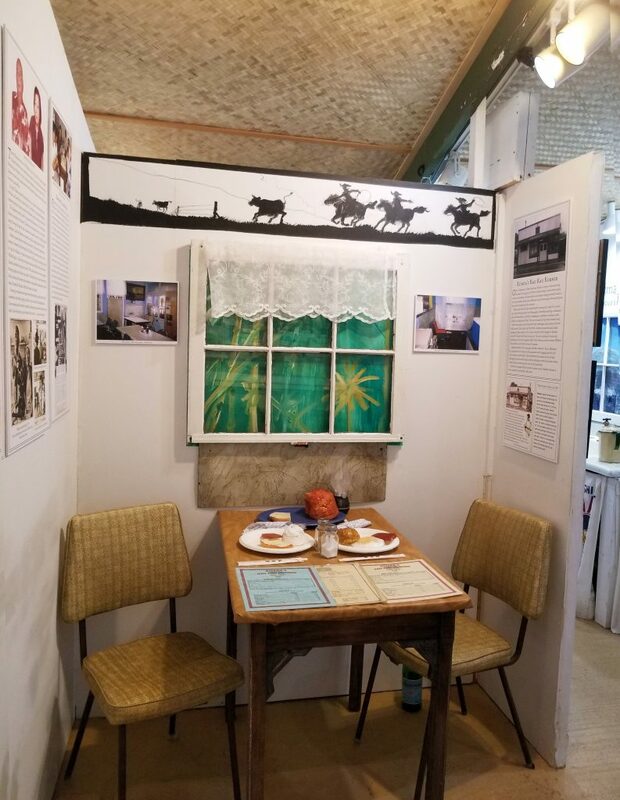 The Makawao History Museum is featuring a new exhibit that recreates the landmark Kitada’s Kau Kau Korner Restaurant, a restaurant that served Makawao town from 1947-2007. The museum has reproduced the interior of Kitada’s, allowing guests to sit at the table, see pictures of the Kitada family, and a collage of the friendly customers the restaurant served over the years. 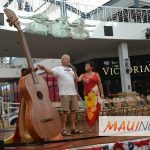 The Kitada’s exhibit opened in October and will run through April of 2019. The museum encourages the Upcountry and Maui community to experience this recreation of Maui’s history. The museum is open Monday to Saturday from 10 a.m. to 5 p.m. and is open on Sundays from 11 a.m. to 5 p.m.
For more information about the Makawao History Museum and their exhibits visit, https://makawaomuseum.org/.